For over a decade Tony Kitous has been Britain’s most passionate provider of contemporary Lebanese and North African food. 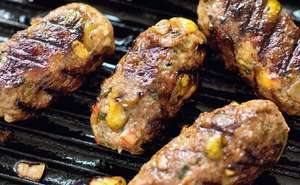 His restaurants were the first in London to merge traditional Arabic cooking with easy contemporary eating. 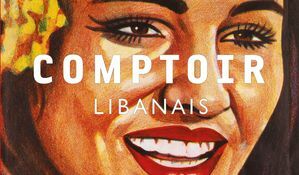 There are now five Comptoir Libanais restaurants in London with six more planned in the next 18 months. 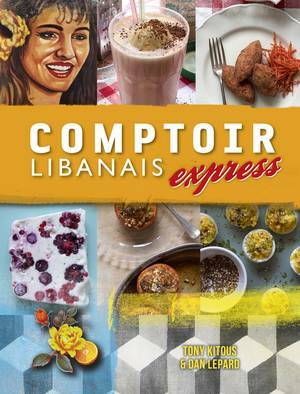 The success of Comptoir Libanais restaurants centres on an easy, relaxed cafe-style of food: light Arabic home cooking mixed with familiar bistro flavours and techniques. 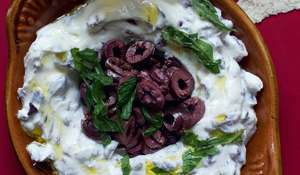 Tony Kitous’ recipes combine fresh vibrant vegetable dishes with simple grills, flat breads, grains, herb salads and dips. Pastries are richly flavoured and delicate, made with syrups and spices. Absolutely the menu for today and adaptable for the home cook. 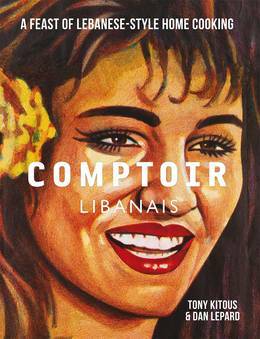 Containing eighty recipes, each one with a full-page photograph, Comptoir Libanais makes achieving a great result easy at home. Tony Kitous’ approach and shortcuts inspire new ways to prepare readily-available ingredients: big on spices, fresh herbs and bright citrus flavours drawn from traditional Arabic cooking. 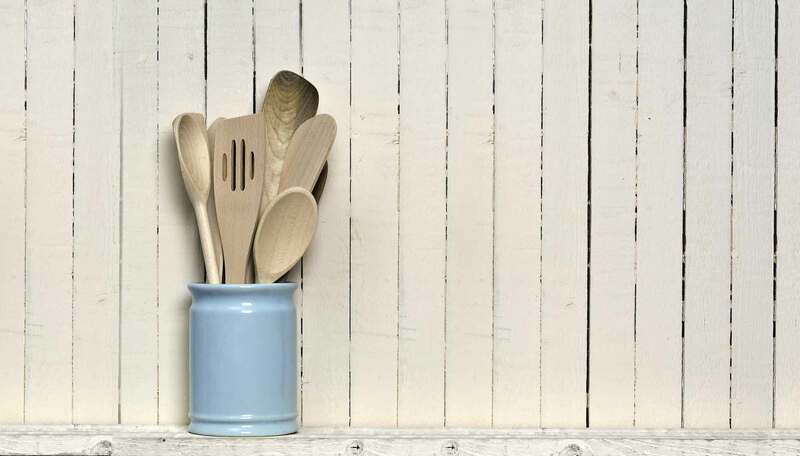 The book is strong on vegetarian and vegan dishes, alongside simple grilled or poached meats, fish and beautiful sauces that are quick to prepare or make in advance. If you want a quick snack for yourself, or an extraordinary celebration feast, all the how-to you’ll need is here.